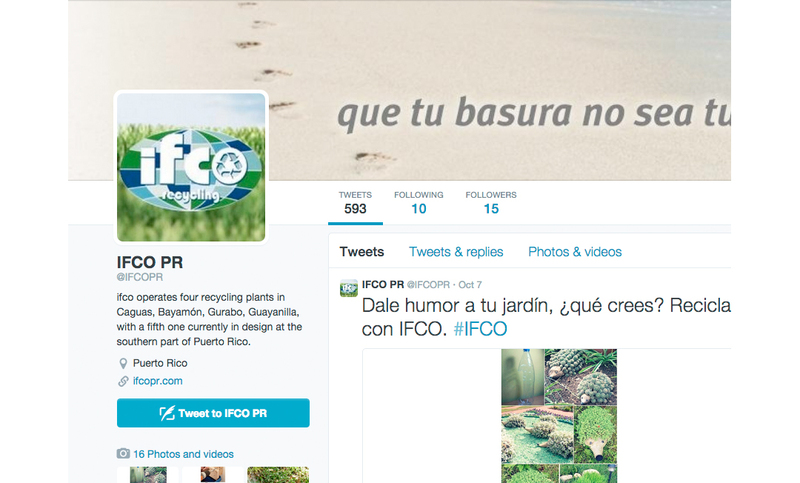 IFCO is one of JL Marketing Firm's unique clients and certainly it's the largest recycling company in Puerto Rico. 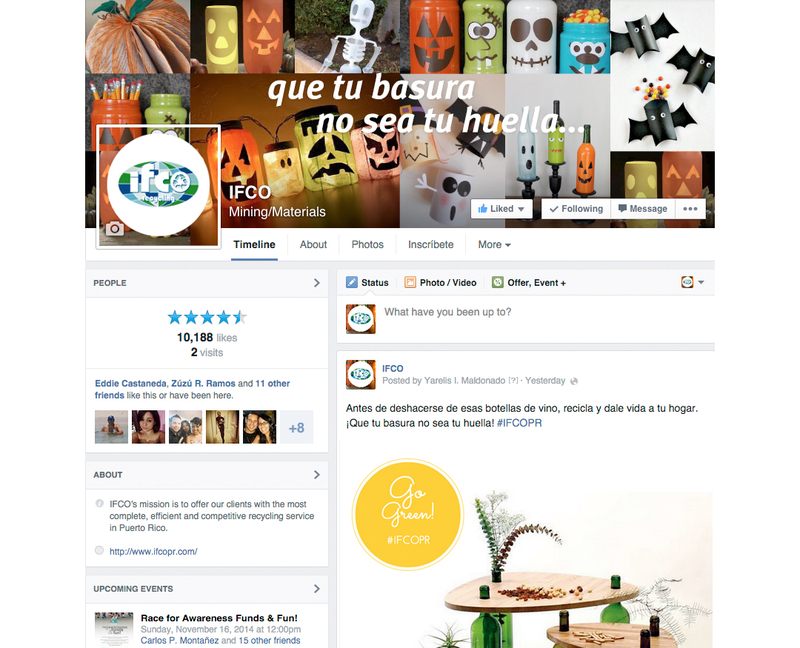 Our agency started building up IFCO's image in every social media platform, with the main goal of promoting the brand among the community and motivating the public to remember the importance of recycling as a means to help our planet at the very individual level. 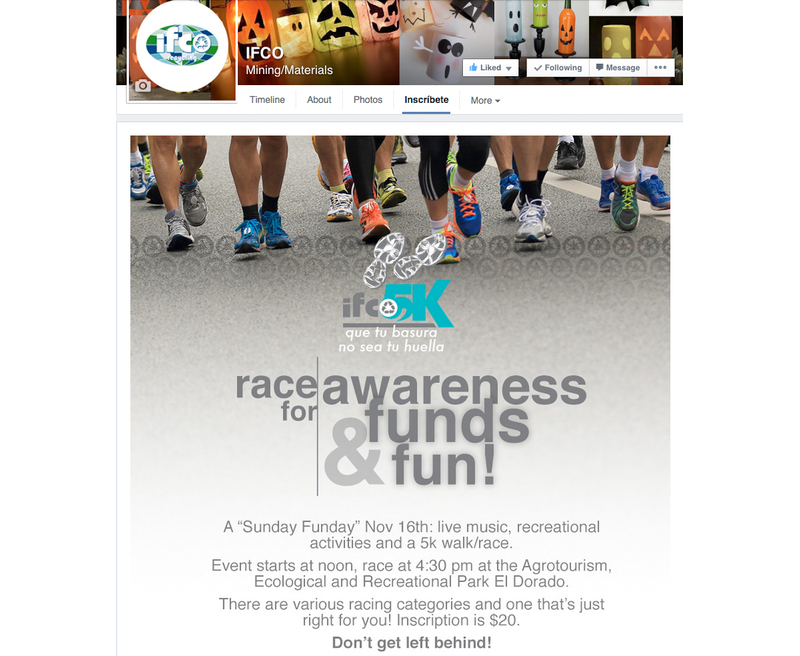 Users have engaged with all kinds of posted "upcycling" ideas and continue to interact within each of the social media pages since the agency started managing them. As a result, this has furthered the recycling cause and fostered greater awareness about the impact we have on our environment.